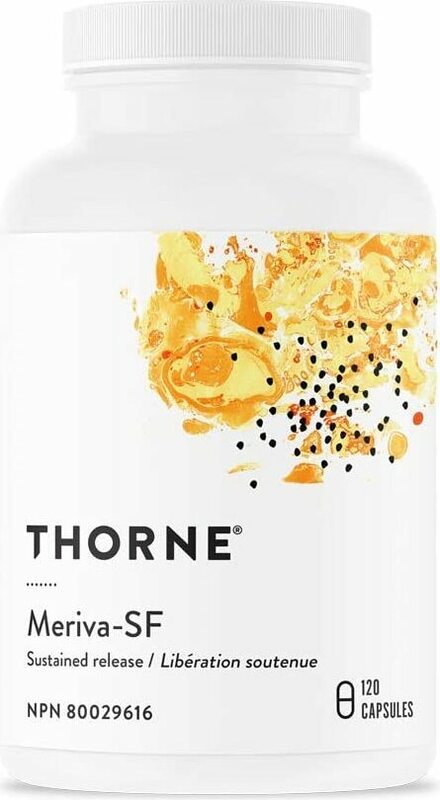 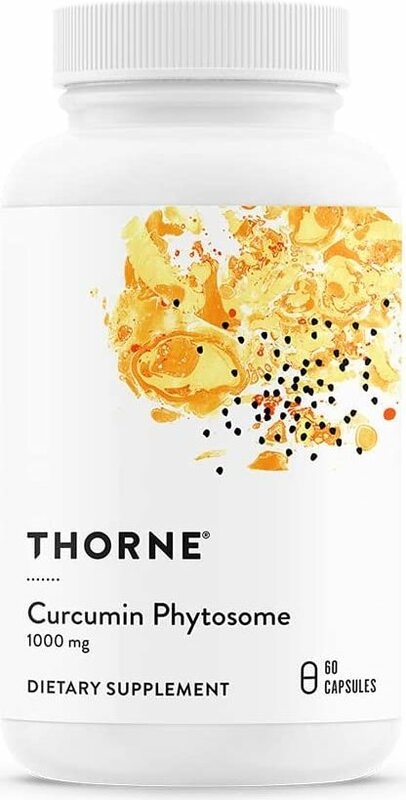 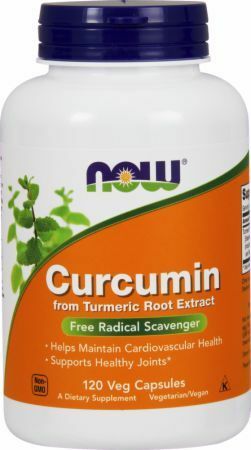 Curcumin is a phenomenal supplement with loads of benefits. 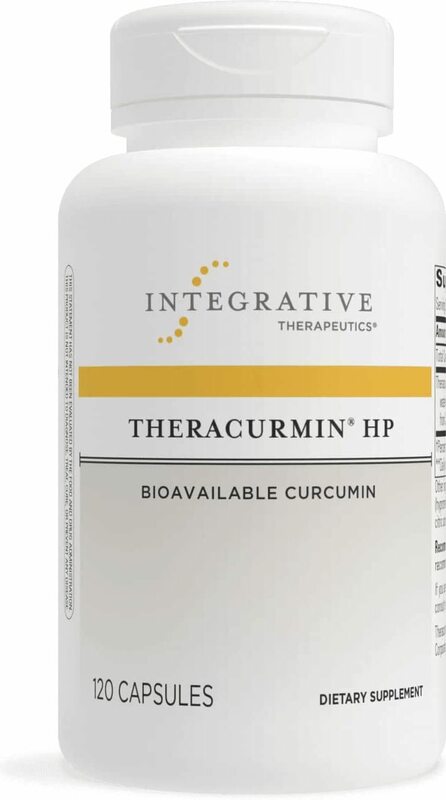 For the most in depth coverage, see our the Curcumin article on our blog's joint supplement series, titled Curcumin Supplements for Joint Pain: A "Curry" a Day? 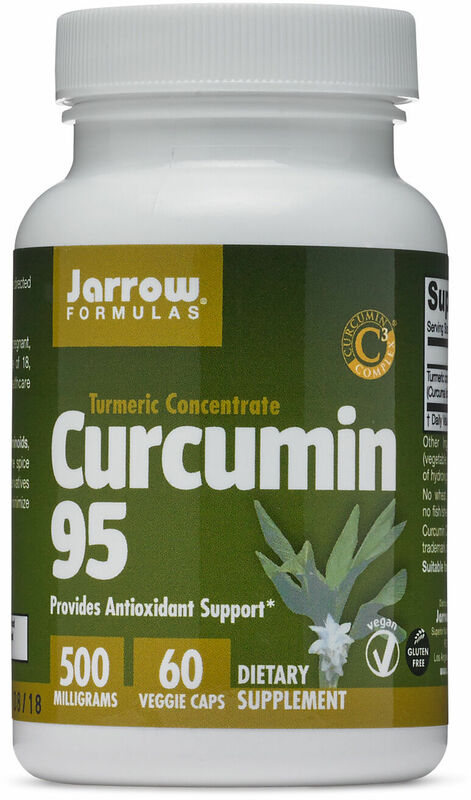 Sign up for future Curcumin news! 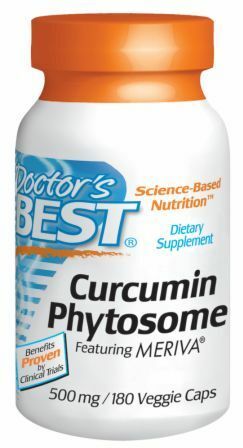 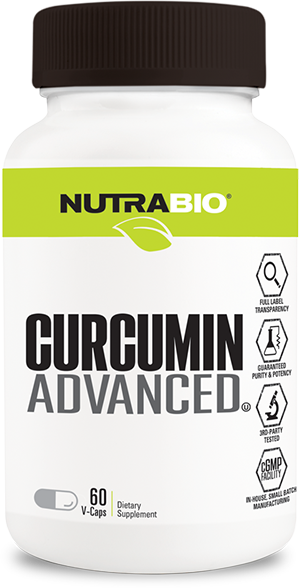 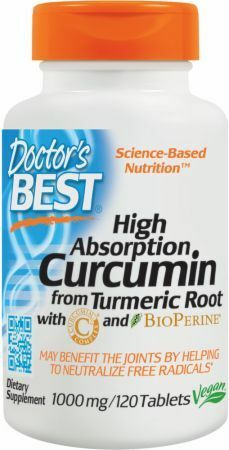 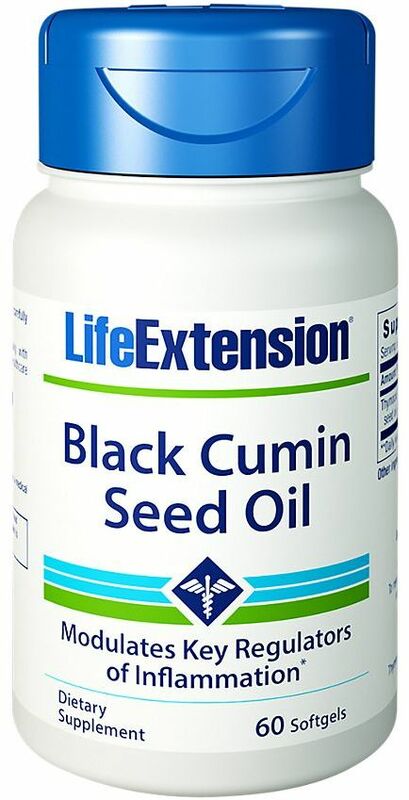 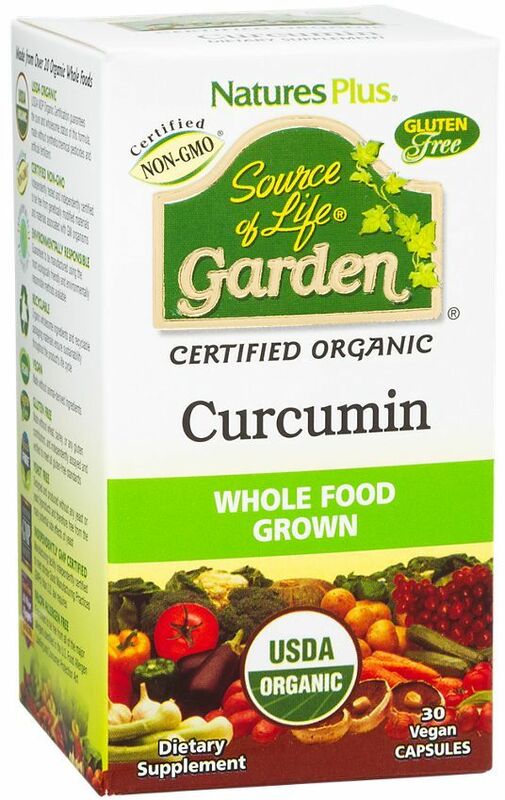 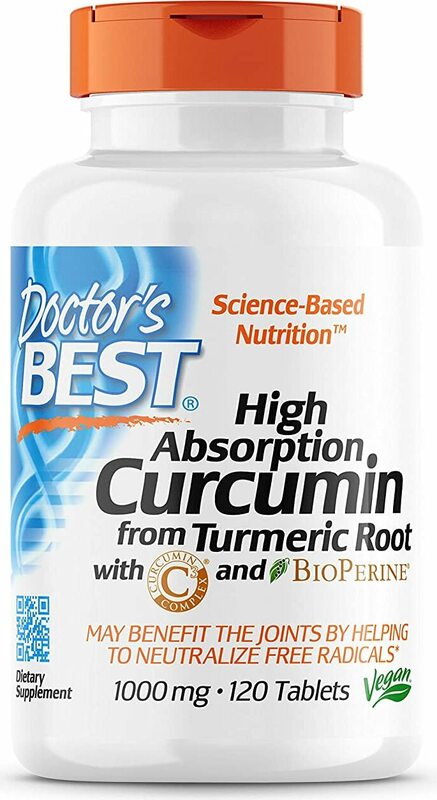 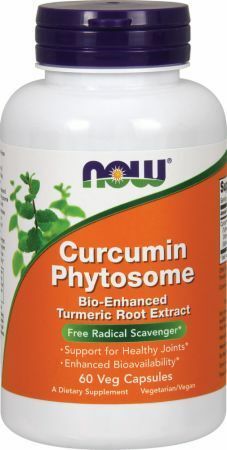 Click the button below to sign up for future Curcumin news, deals, coupons, and reviews! 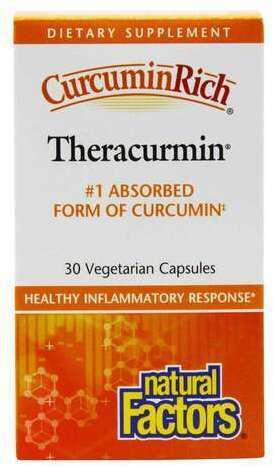 Subscribe for more Curcumin news and alerts! 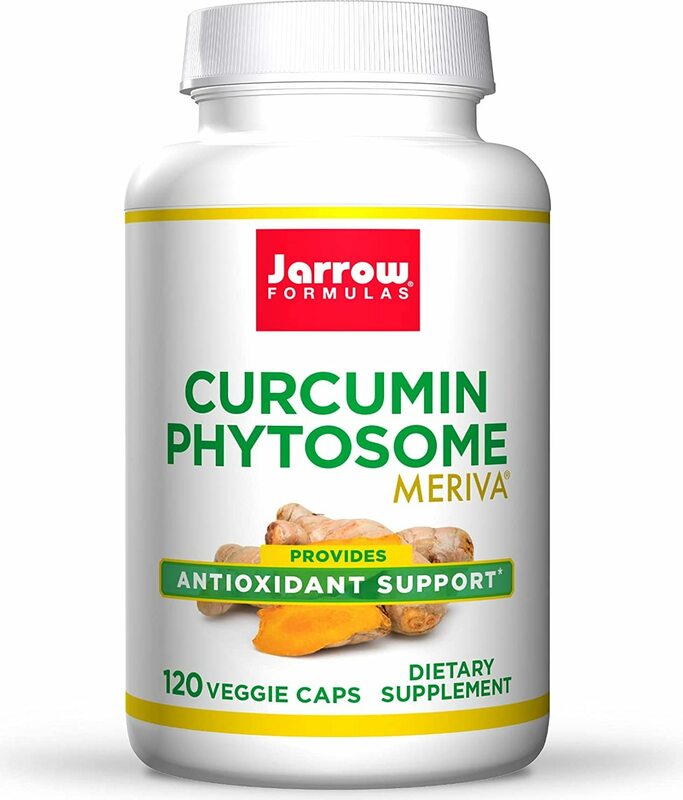 Subscribe to PricePlow on YouTube or click the button below to sign up for our latest Curcumin news and reviews! 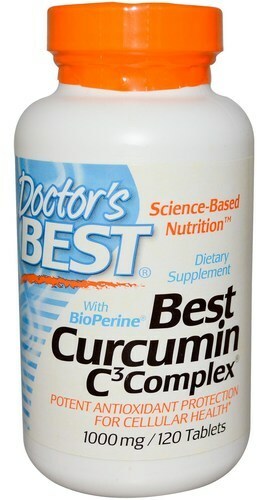 $23.43 This is a Buy 1 Get 1 FREE offer!